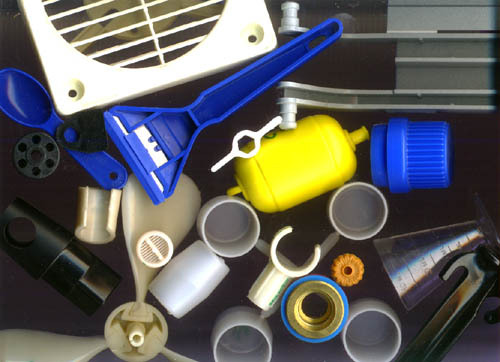 Custom Moulding Molding, Contract, Warehouse, Plastic Caps, Bottles, Jerry Cans,Wheels. Injection and Blow Moulding Molding Plastic. EPI Plastics New Zealand. Custom Moulding, Molding, Injection & Blow. We make many of our own products, and we can make your products too. We have a large list of clients from around New Zealand for whom we mould products under contract. We can also warehouse your products and dispatch them when necessary. We can hold and maintain customer owned moulds, tools and dies, running the product when ordered or as planned. However, a note on price. Product development and manufacture of moulds, tools etc is VERY expensive. Even the simplest of products cost $5,000. We have just finished the development of a new 20 Litre Jerry Can, this cost EPI $50,000+ to bring to market.